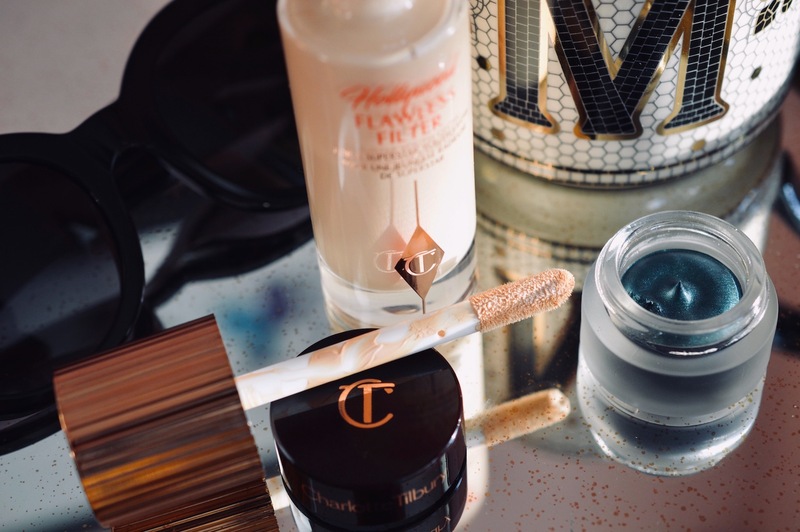 I love a good primer, since my combo skin has a hard time hanging on to foundation and keeping things looking fresh for the entire day. I've also heard some UK gals like Sali Hughes and Anna Newton rave about Flawless Filter, so I had to give it a whirl on my dull, tired complexion. 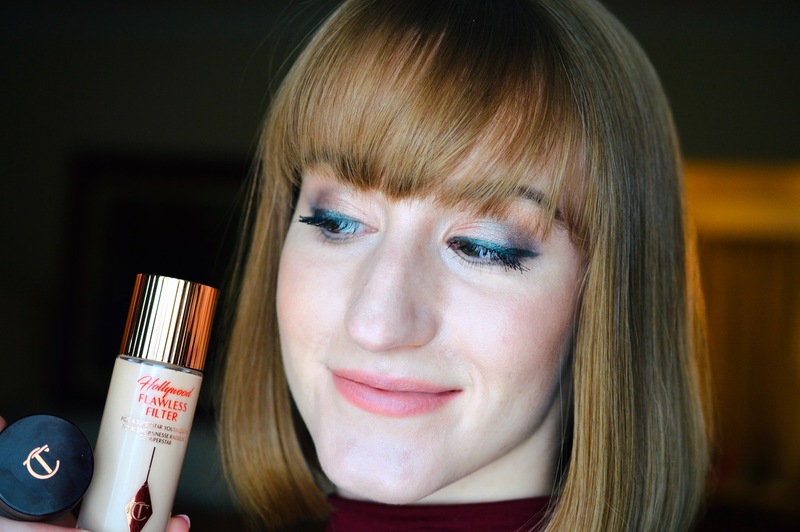 It definitely passed the test, providing me with a glorious base over which I applied a thin layer of foundation and powder. I think I'll use this most as a highlighter, since the all-over Hollywood shine enhanced my t-zone oiliness throughout the day. In the summer, I will absolutely wear this on its own with only a hint of concealer to brighten up my face. 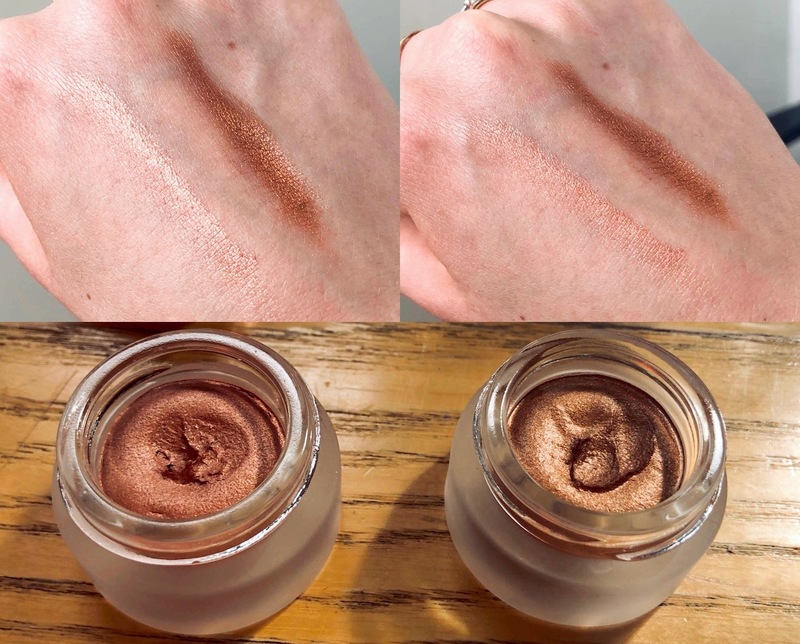 It's true that you only need to dip in once, because over-application can give you a "Tin Man" appearance, as Anna Newton so eloquently stated. Another big bonus of Charlotte products: they aren't filled with crap! You get what you pay for, and you don't need to overdo it. If you want to try a similar product at a lower price point, apparently L'Oreal's VISIBLE LIFT Luminous Serum Tint Tinted Moisturizer provides a comparable dose of glow. 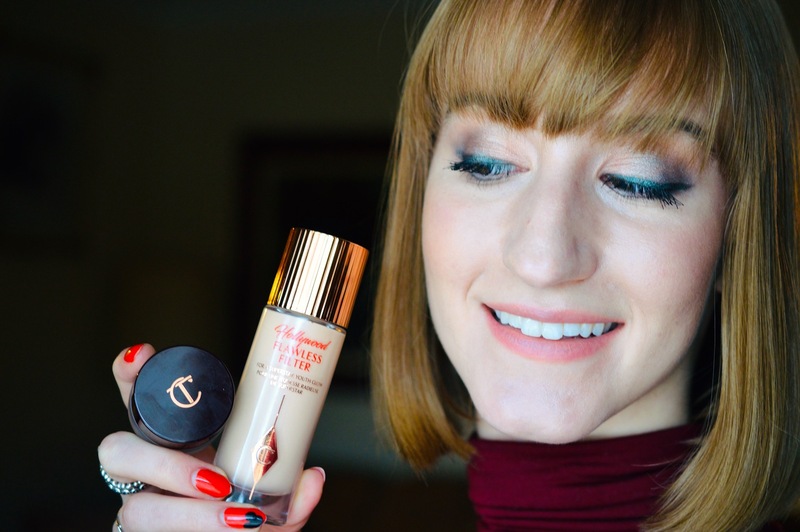 The cream eye products from Charlotte Tilbury are honestly perfect. 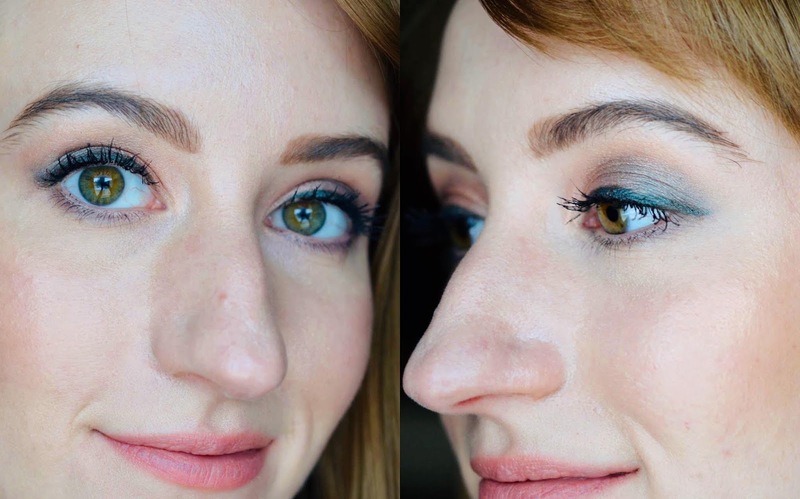 They blend flawlessly, stay on all day, never flake off, and the colours are all highly pigmented and extremely flattering. 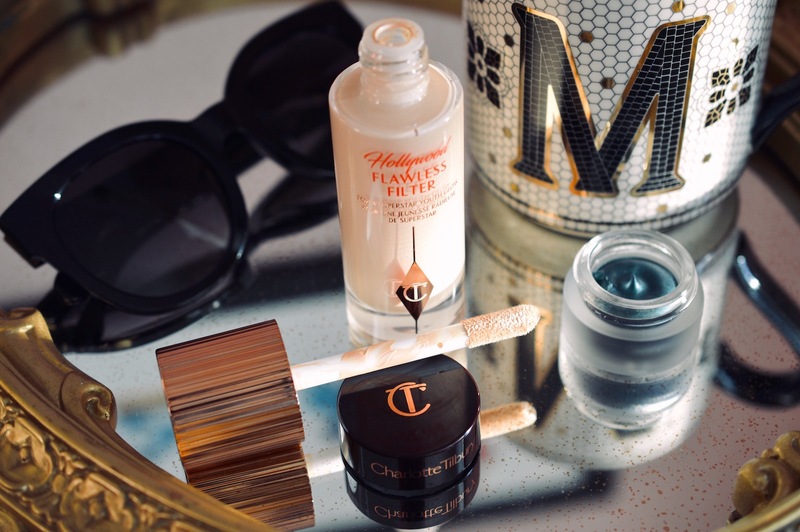 One of my must-have items in my handbag is Charlotte's Colour Chameleon in Amber Haze, which I either smudge over my lid as a 1-shadow-look, or swipe on the lashline as a quick, bulletproof liner. Not even the heaviest workout or summer oil will break this baby down. 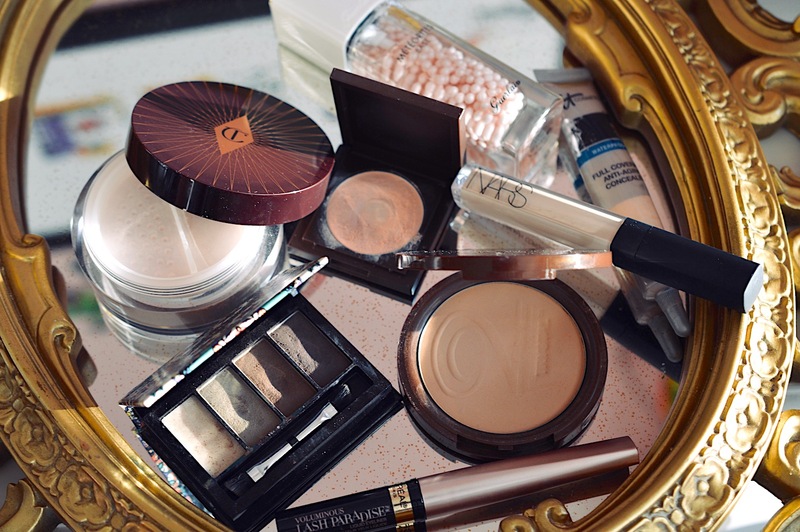 Here are some of the other products used in this look. 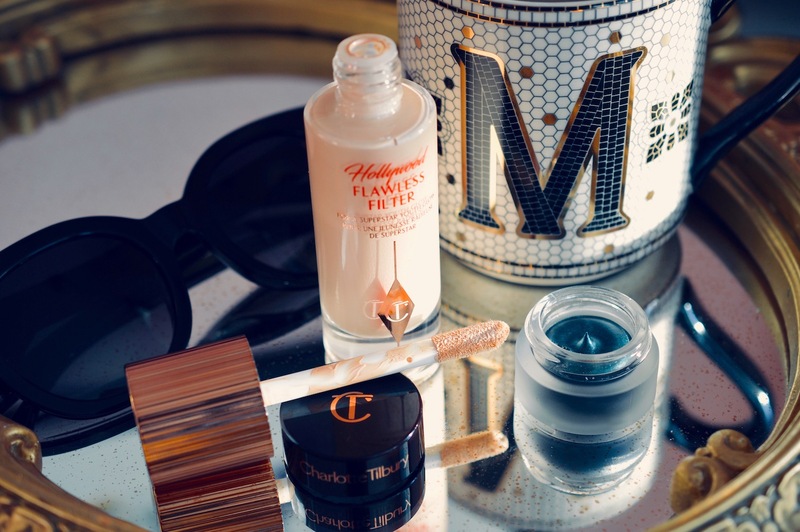 Have you ever fallen in love with products from Charlotte Tilbury? Watch out... once you're in, there's no getting out.